If you’re a driver looking for a lease-purchase deal, you need to make sure you carefully examine every little detail regarding the company in question before signing an agreement. You also need to make sure that the company you are considering is an organization where you would actually want to become an owner-operator at some point in the future. But how can you know whether or not the lease-purchase deal that you are thinking about is truly reliable? How can you know if you can really trust a particular company? Here’s how you can spot a bad lease-purchase deal from a mile away. If a company makes you purchase a truck and every part you need, not to mention go to its store for any repairs, you should avoid collaborating with them. This is because such companies usually have the prices as high as OEM, and they don’t offer discounts for buying in bulk. You shouldn’t sign a lease-purchase deal with a company that has more than 50% turnover rate. A high turnover rate may indicate that there is something fishy about that company, and you definitely should not waste any time and money to try and figure out why the turnover rate is so high. You certainly don’t want to make any kind of investments in such a company, as you wouldn’t generate a high return on investment. Getting a clear insight into the former lease-purchase deals of a particular company will help you determine better whether or not the company is the right choice for you. Find out how many people have paid off a truck from the company and have a title in hand. If there are not many of those people, then it may not be smart investing your time and money into that company. 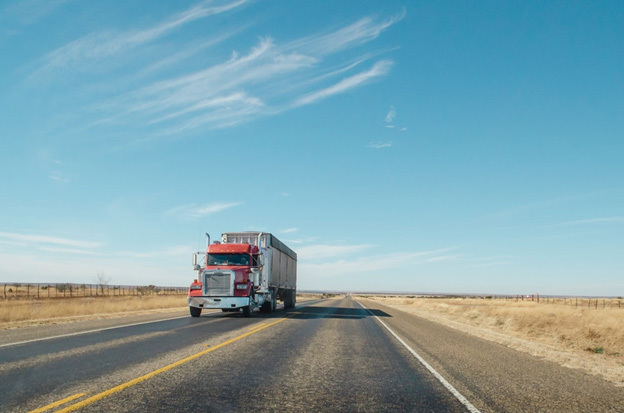 There are many excellent companies in the industry, with teams that are trustworthy, reliable, dedicated, hardworking, and passionate about helping their drivers reach great results. This is why knowing how to cut through the noise is absolutely crucial, and these tips will help you spot a bad lease-purchase deal, so be sure to follow them. For more information on lease-purchase deals, reach out to JRC Dedicated Services today!